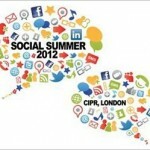 NevilleHobson.com — At the intersection of business, communication and technology. And shiny new objects. 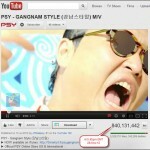 At the intersection of business, communication and technology. And shiny new objects. 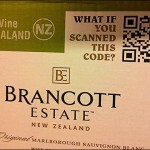 What if Brancott had got it right with their QR code?